Google Flights has just received a major upgrade and now lets you check out which airlines offer what features, so you can get exactly what you want. Flying can be a tedious experience, especially if you're on a long-haul flight with just a book and your iPod to keep you entertained. Well, now thanks to Google Flights, things may have got a bit easier. Google has teamed up with flight comparison site Routehappy, to integrate their data into its search portal. 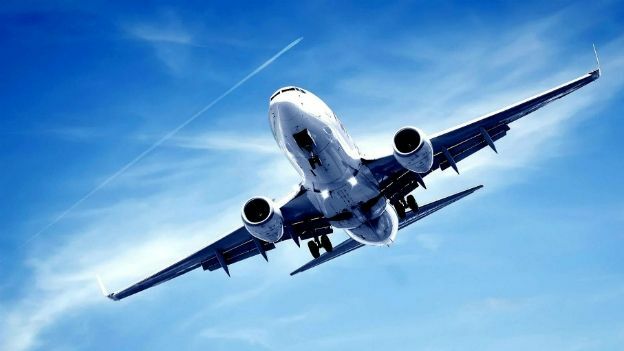 This means fliers can now go on to Google Flights to check which airlines offer what amenities, such as Wi-Fi, in-flight entertainment, power sockets and more. The information could prove very handy, i.e. for travelling businessmen who need internet access to do work or the classic comfort craver, who wants extra leg room to kick back and relax. “Now even more people have access to comprehensive flight amenity data and useful flight search information,” he added. This is a big boon to consumers, as it makes it far easier for users to decide which flights offer the greatest perks.